Achieve the smile of your dreams in two easy appointments. 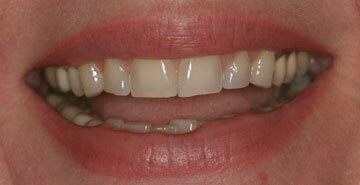 Porcelain veneers for Boise patients are thin, strong shells attached to individual teeth, enhancing its appearance. Dr. McKim meticulously designs each veneer to blend naturally with your smile, which has been called life changing by our patients. "Dr. McKim, you are the best. Your work is exceptional and you are truly THE BEST!" The first step for the veneering process is for Dr. McKim to design your smile that complements your facial features and desires, which takes the combination of artistry, science, training, and knowledge of materials. 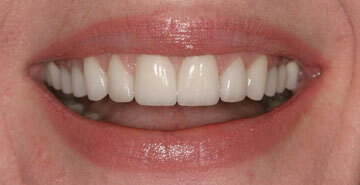 Then, Dr. McKim communicates with our skilled ceramist to customize the veneer to your smile. The results are truly outstanding. You can trust your smile in the hands of a true expert. Dr. Cynthia McKim has completed extensive training courses to craft artistic smiles, and she is ready to design yours.